We've been looking after the little fluffy dog for the past week and it's been great fun - she definitely owns the house and we're just the lodgers. We even had visitors today who just came to see her for cuddles. 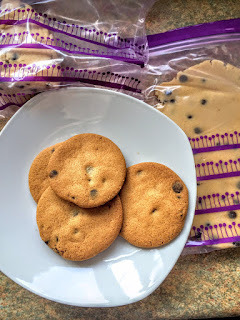 Nice to know your place in the pecking order... You can't have guests and not offer them a few biscuits or a slice of cake so I decided to bake a batch of chocolate chip cookies, completely forgetting that one of the visitors isn't a chocolate lover. Whoops. It all turned out ok - Kate actually likes a little bit of chocolate and there were just enough chocolate chips in the cookies to make her happy. And she went home with a bag of cookie dough so she could bake some whenever she wants - a bit of a successful day for everybody. Especially the dog, who pounced on the cookie crumbs. 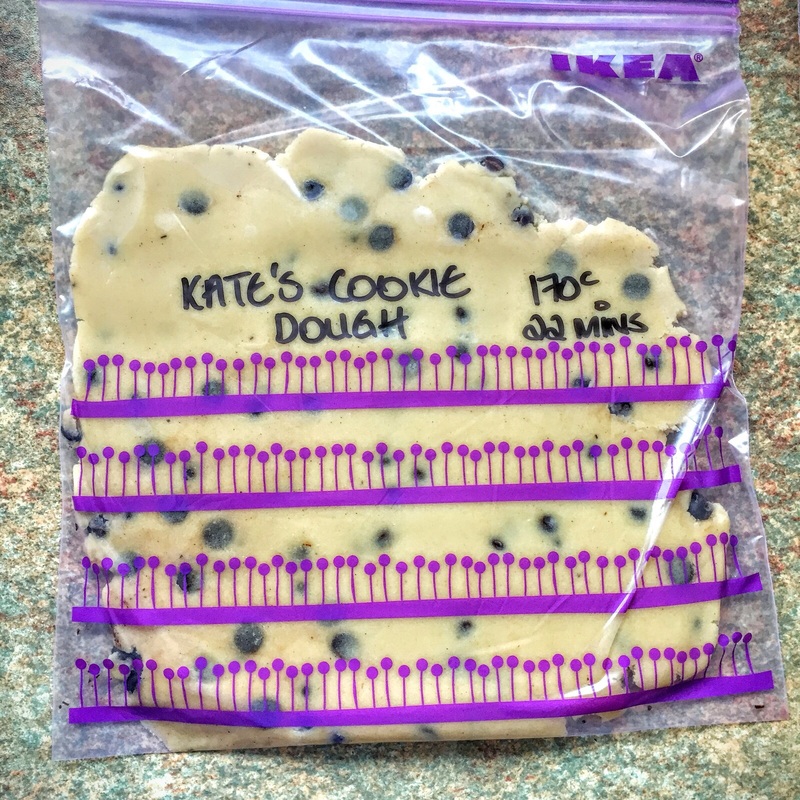 This cookie dough freezes spectacularly well and keeps for 3 months. 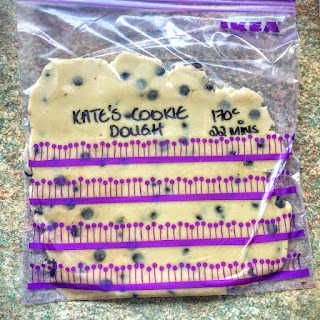 I like to divide it into 4, place each quarter into a freezer bag and roll it to about half a centimetre in thickness. 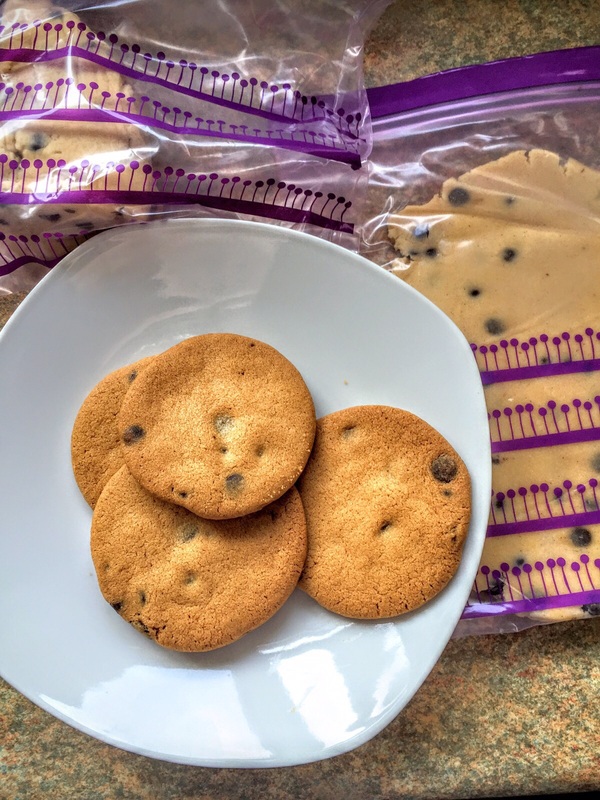 It stacks really neatly in the freezer and it thaws really quickly, so you can have freshly baked cookies in 30 minutes. 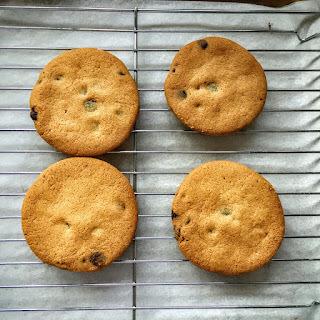 I use a 7cm round cutter which makes 10-12 cookies from each quarter of the dough, but you can use whatever size or shape you like. They do spread out on the baking tray, so don't squash them. If you want to add M&M's, Smarties etc., press them into the cookie dough before baking. 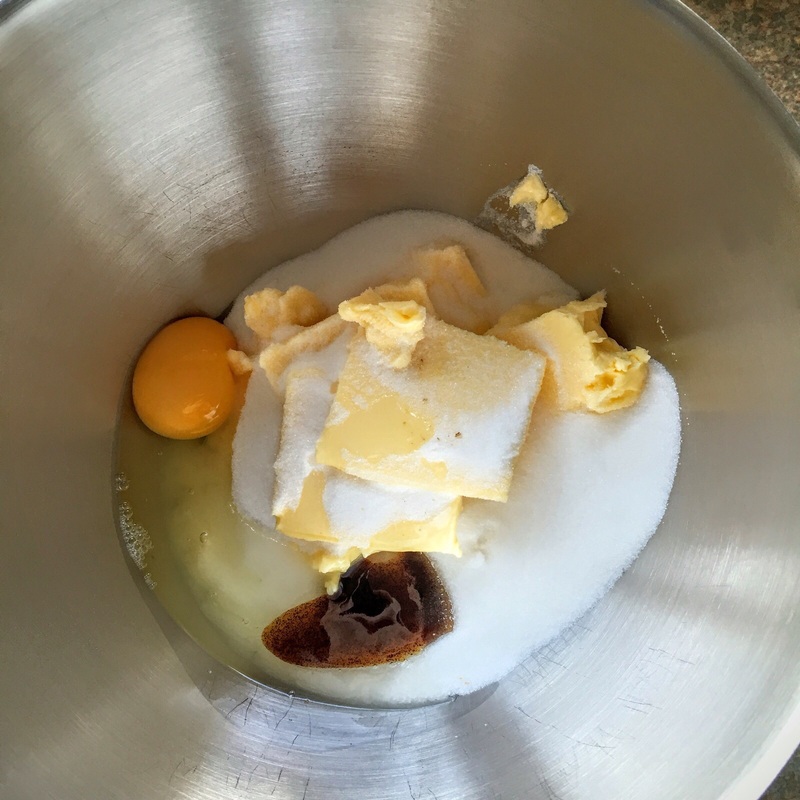 Beat the butter, egg, sugar & vanilla bean paste together in a food mixer until smooth and almost fluffy. 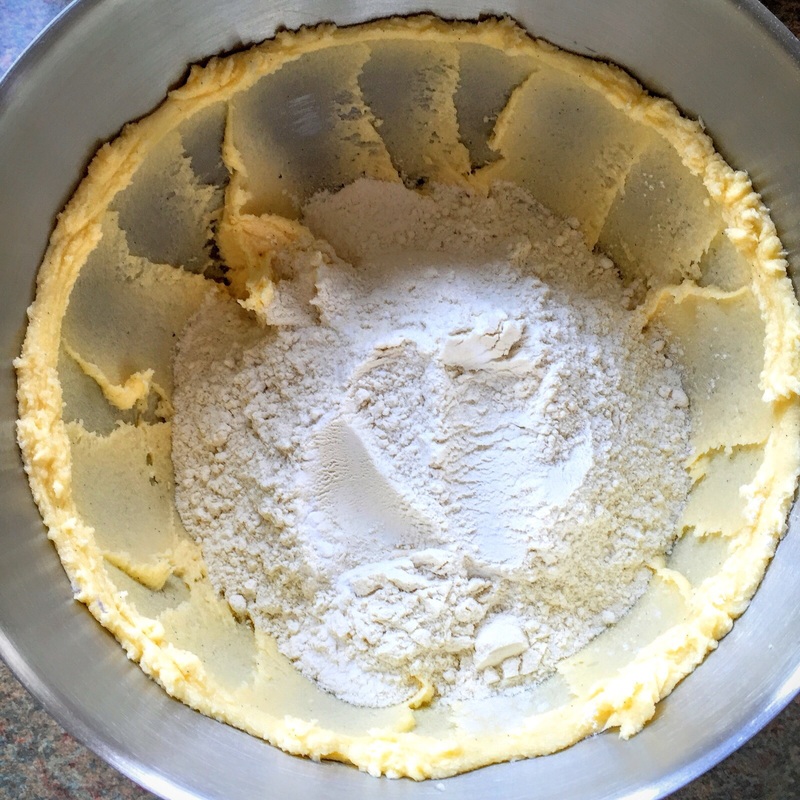 Add the flour and bicarb, mix lightly until the mixture starts to form a ball of dough. 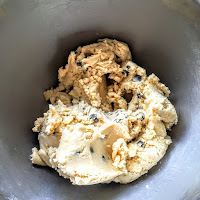 Now add the chocolate chips and mix thoroughly. 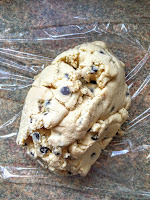 Transfer the cookie dough to a large sheet of clingfilm and wrap up. 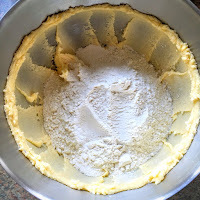 Stick the dough in the fridge for at least an hour to allow the butter to firm up. About 15 minutes before you want to bake, preheat your oven to 170c/Gas Mark 3 and line baking sheets with baking paper. Roll out the dough between two sheets of cling film to about half a centimetre in thickness (why? 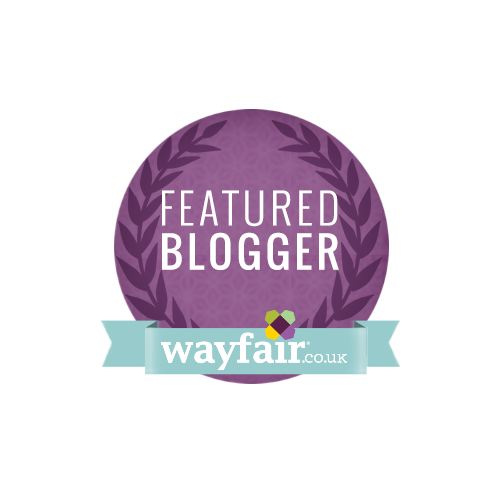 It keeps your worktops mess-free) and cut out into rounds. Adorn with anything else you want to add and place on the baking sheet, at least 3cm apart. Bake for 20-25 minutes until golden brown in colour. Transfer to a wire cooling rack and allow to cool before eating. Sharing is caring. Especially with the dog.